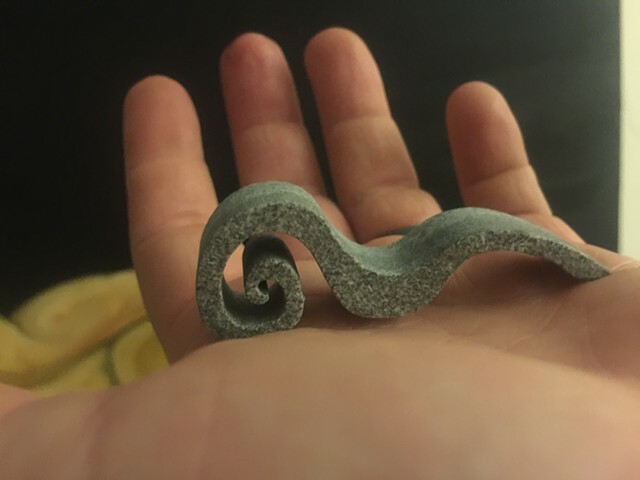 This is one of several mini fiddlehead pieces I have recently produced that I am calling "liddleheads" these are stone sculptures that can fit in the palm of your hand or just about anywhere. They can also be worn as a pendant. Very limited production. Some still available.